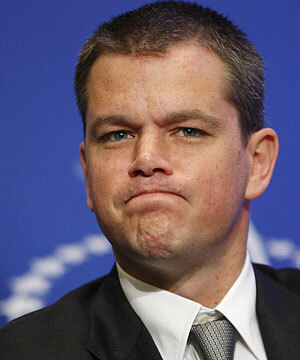 As if Matt Damon’s statement about Sarah Palin wasn’t amazing enough. According to Damon, that action hero formula is played out and old skool…kinda’ like sexism. Yeah. Thanks for being a real man and calling misogyny and sexism out as freakin’ tired and unoriginal.